Worthing Theatres and Paul Holman Associates have announced an exciting star cast for their annual family pantomime, Aladdin, playing at the Pavilion Theatre, Worthing from Friday 30th November 2018 to Tuesday 1st January 2019. 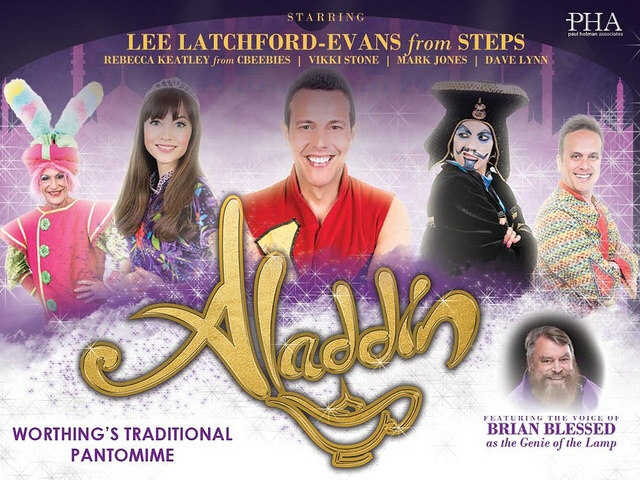 Following on from the record-breaking success of their 2017 pantomime, Snow White and the Seven Dwarfs, starring ‘the one and only’ Chesney Hawkes, they have confirmed that this year’s festive offering, Aladdin, will be headlined by Lee Latchford-Evans of STEPS mega-fame in the title role. 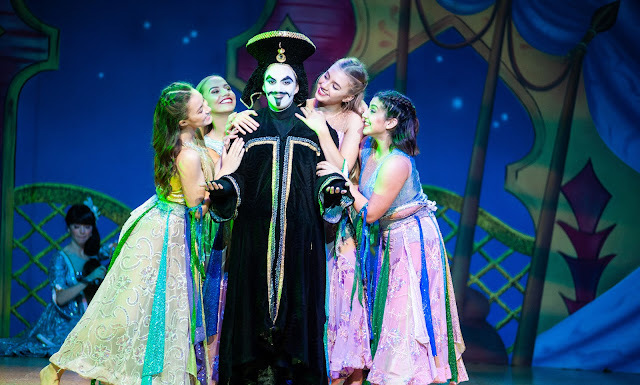 Lee is joined by CBeebies favourite, TV presenter Rebecca Keatley as Aladdin’s love interest, the feisty Princess Jasmine along with award-winning comedian Vikki Stone who brings her unique comedy style to play the male role of the evil Abanazar. Completing the line-up is comic Mark Jones as Wishee Washee and Brighton cabaret star Dave Lynn as Widow Twankey. The magical Genie of the Lamp will be a spectacular 12-foot puppet voiced, in pre-recorded footage, by one of the most recognisable voices in the UK, legendary actor and national treasure, Brian Blessed, famed for his booming performances in iconic movies such as Flash Gordon. The cast will also be joined on stage by two teams of talented local children who, after successfully auditioning, will perform alongside the cast of seasoned professionals as both dancers and a Junior Police Force, attempting to bring order to the pantomime mayhem which will undoubtedly ensue. Yet again, we were entertained throughout the whole show! Lee and Rebecca put on a wonderful performance of falling in love but showing how they can not be together all the while the Emperor of China, played by Michael Garland, refuses to allow Princess Jasmine to marry a washer boy. A washer boy whose brother, Wishee Washee and mother Widow Twankey almost steal the show with their wit, comradery, slapstick humour and double-entendre keep the whole audience in laughter and chuckles. A true pantomime style at it's best in my option. 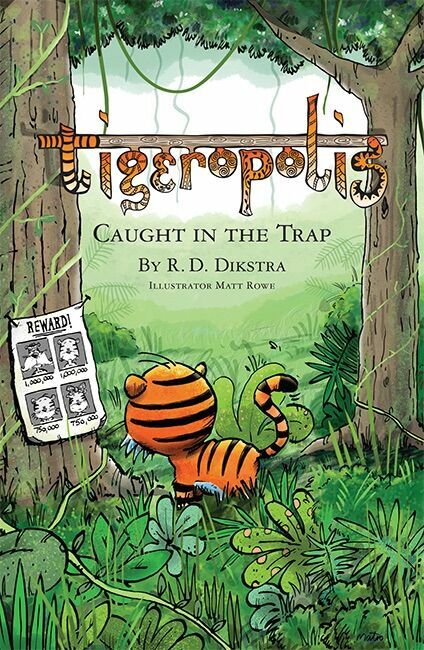 But, this year, the villain stole the show for me! The very talented Vicki Stone plays the role of Abanazar and she had me in fits just by poses and even facial expressions, yes they can be seen even with all that make-up on. Of course, with Lee being a member of steps the show would not be complete without a Steps Medley which we are treated to with the whole audience up on their feet clapping, dancing, and even acting out Tragedy. BUT a word of warning to all parents. You will be singing along to Baby Shark! You have been warned. 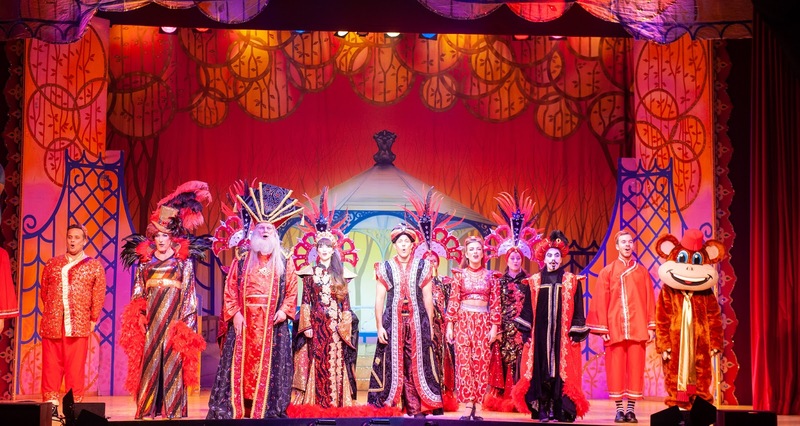 Worthing Theaters know how to put on a Panto, and this year's does not disappoint. With a lot of audience interaction, shouting out 'it's Behind you', boos, laughter and love, it has something for everyone in the family. I'm already looking forward to hearing what next year's panto will be.